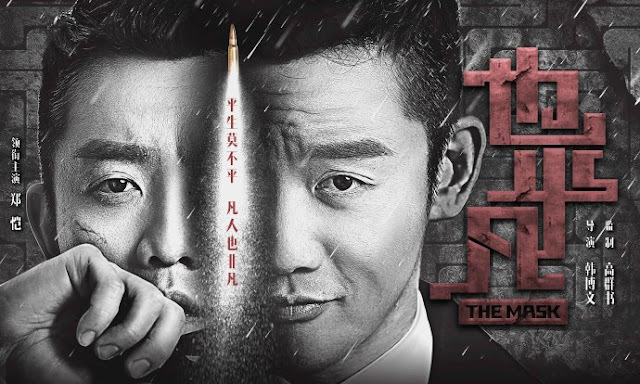 The Mask 也平凡 is a 32-episode Chinese action and suspense drama about a serial killer in Linghai City. 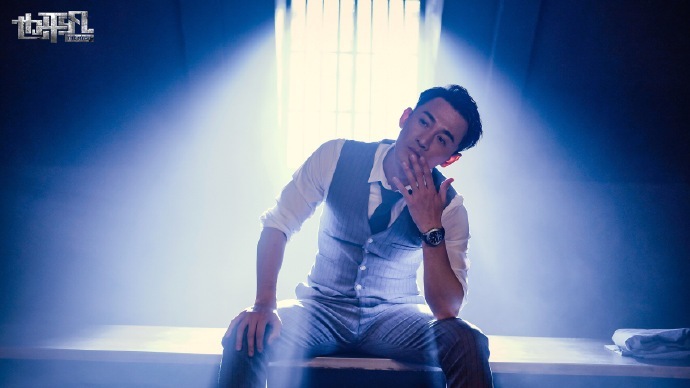 It stars Ryan Zheng Kai (Wong Fei Hung), Zhang Guoli (Long Time No See), Raymond Lam (Rule the World) and Zhong Danni (Cinderella Chef). 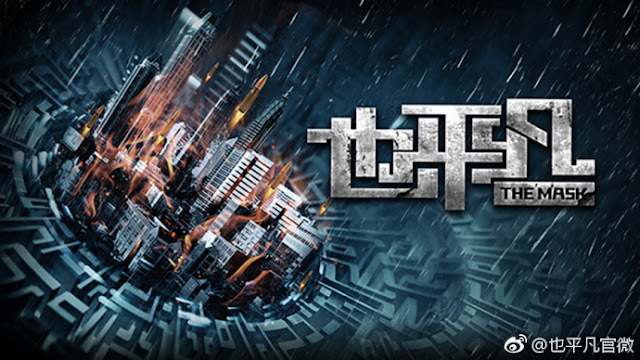 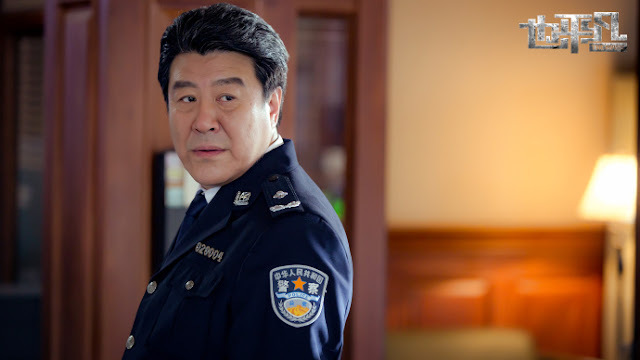 A serial killer is victimizing the city of Linghai so criminal police investigator Ji Fan (played by Ryan Zheng), Captain Xiong Zhen Nan (played by Zhong Danni) and forensic doctor Zhao Qing Yan (played by Tang Meng Jia) create a task force to launch an investigation. 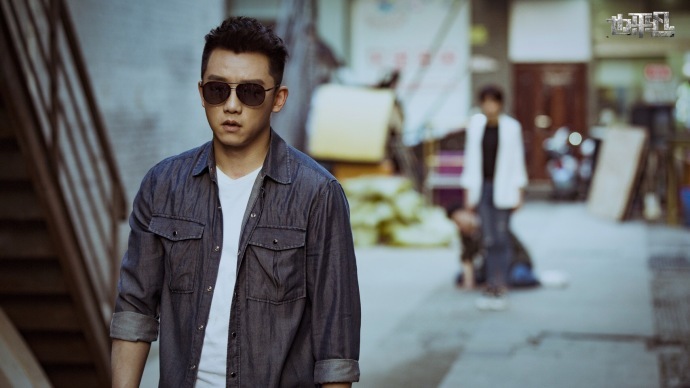 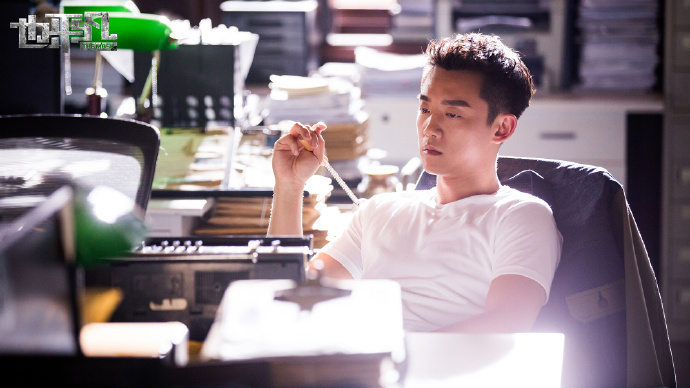 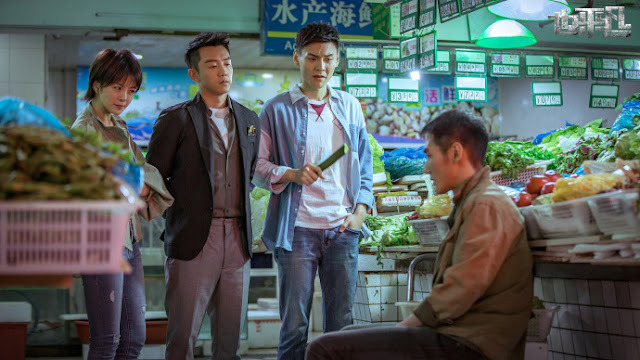 The case becomes complicated when Ji Fan realizes that the killer might be close to him and found to be related to an old case 27 years ago that leads back to his own family - his Ji Ting Shan (played by Zhang Guoli) and older brother Ji Ping (played by Raymond Lam) who lives with him. 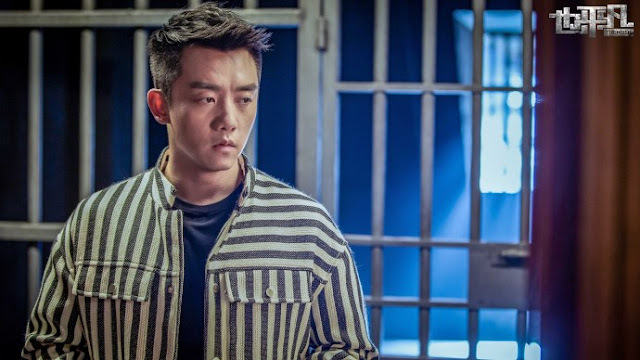 Ji Ping is fueled by revenge for 27 years and when Ji Ting Shan is caught and arrested, Ji Ping goes into hiding overseas. 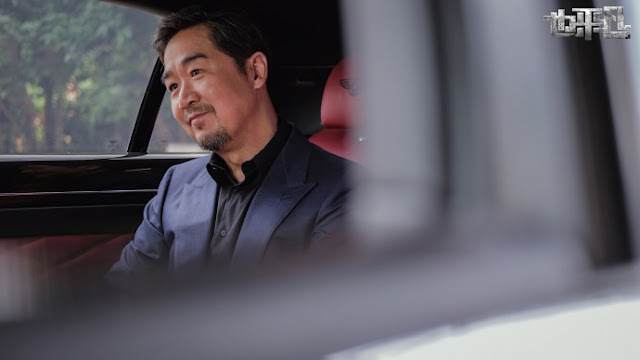 Ji Fan follows his trail to Europe where he grew up. 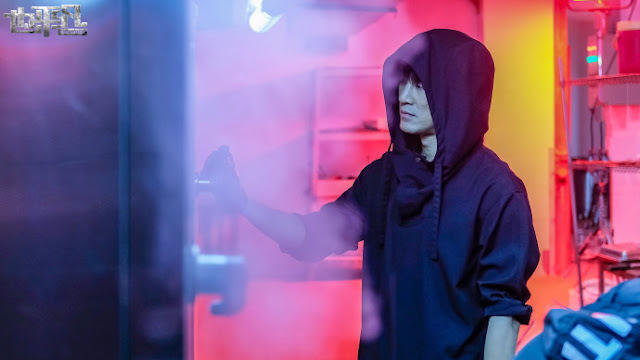 While following Ji Ping's trail, Ji Fan has to complete undercover missions and piece together clues to unravel the identity of a certain Mr. A who is helping three big triad groups. 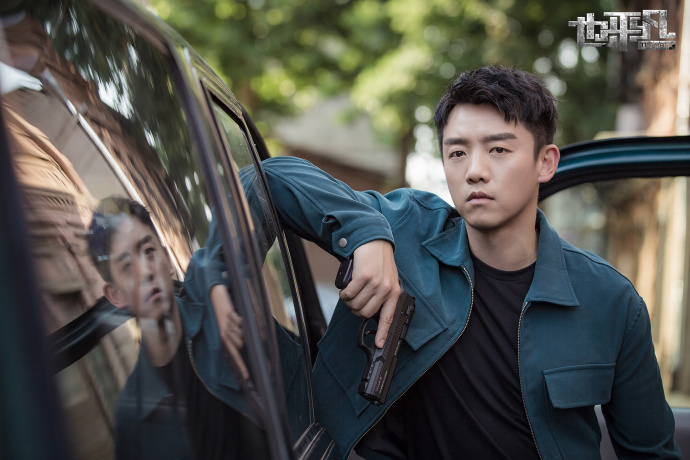 I am one of those who likes watching macabre shows and serial killer drama is always a favorite of mine. I don't know why. It could be because I find serial killers fascinating so this is right up my alley. 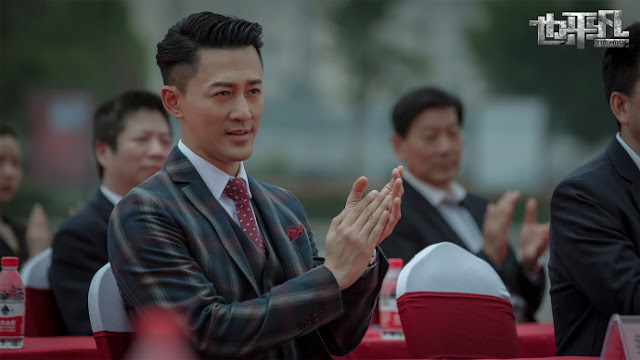 This is also a first for Raymond Lam to do a character with multiple personality and apparently, they really wanted to get Raymond Lam for the role that Ryan Zheng had to rush and fly out to Hong Kong to ask him personally.